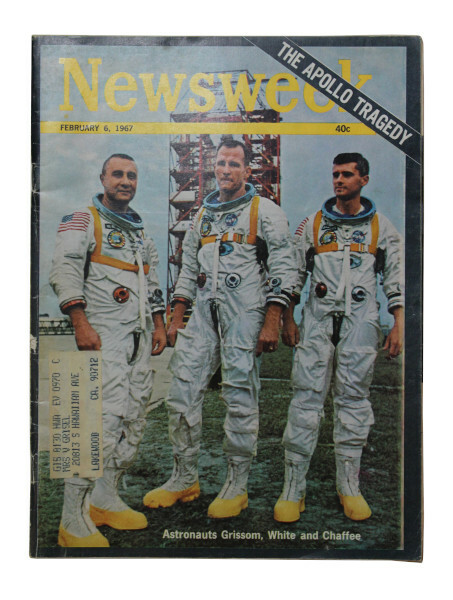 This edition of Newsweek features an image of the Apollo 1 astronauts, Gus Grissom, Ed White and Roger Chaffee, standing in front of Launch Pad 34 where they died in a tragic accident during what should have been a routine test. The test was supposed to run through the countdown of a simulated launch, but after five and a half hours a fire broke out in capsule killing the crew before they were able to escape. The news of the tragedy was breaking as the magazine was being sent to press. 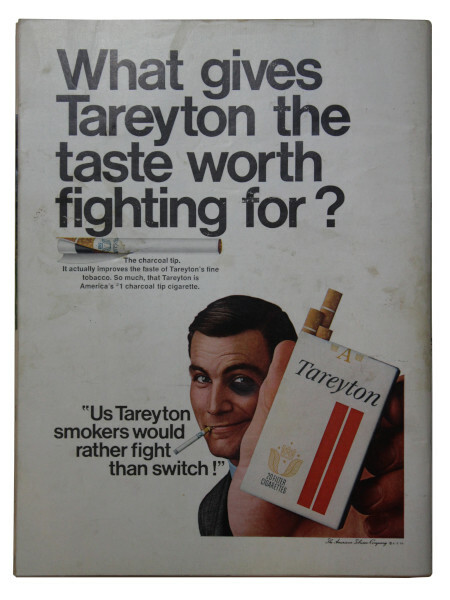 This resulted in the latest last-minute cover change the magazine had ever had. 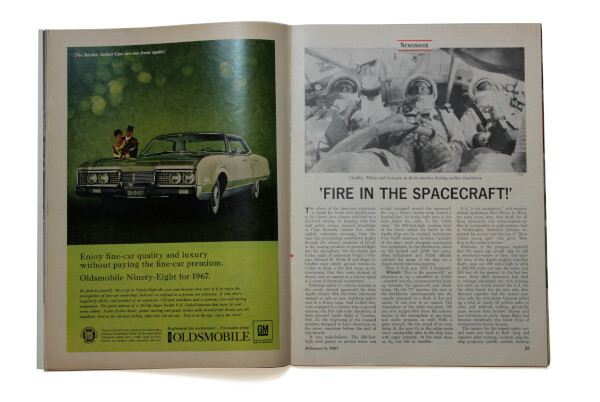 The article inside recounts the events of the day of the Apollo 1 fire and follows with an assessment of where the United State’s space programme stands following the incident. Other headline articles include “LBJ’s $169.2 Billion Budget and What it Means” and “The Hippies: Dropouts With a Mission”. Newsweek is a premiere news magazine which provides the latest news, in-depth analysis and ideas about international issues, technology, business, culture and politics. Has this object been into space? We'd love to hear your thoughts and memories. If you know something we don't, why not let us know!